“Diabetes Educator of the Year"
Marlisa works as a Consultant, International Speaker, Culinary Expert and Writer. In addition, she has successfully treated over 15000 patients the past 20 years. Marlisa specializes in diabetes, heart disease, weight loss and gastrointestinal disorders. 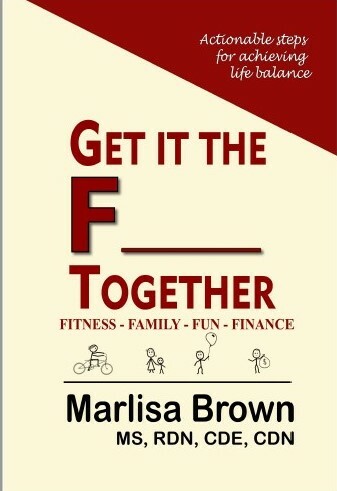 Marlisa has written and contributed to many books and programs, has been featured on a cooking show series and has done hundreds of presentations, including a brand new program on diabetes cooking just being introduced foodytv.com. Some of her clients include; Richard Simmons, Jorge Cruise, Goldman Sachs, Brookhaven National Labs, The Kennedy Space Center, Prudential Securities and the New York Jets. Marlisa also shares her business skills with other professionals in workshops. To learn more about these programs click here. 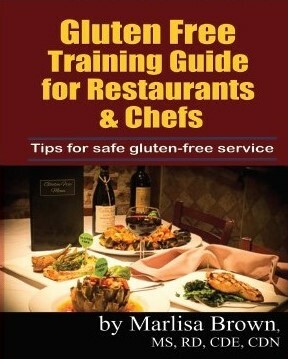 Marlisa's New Cooking Show, "Defeating Diabetes in Your Kitchen"
See Gluten Free Easy resource for up-to-date information on gluten and gluten-free products.